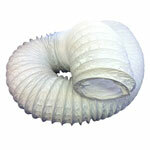 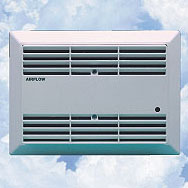 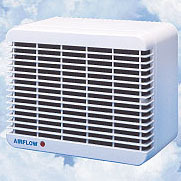 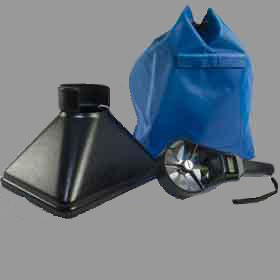 AIRFLOW is a world leader in the design and manufacture of fans and blowers. 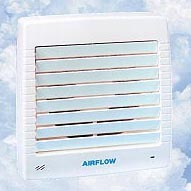 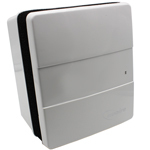 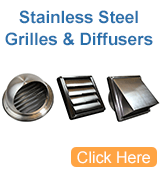 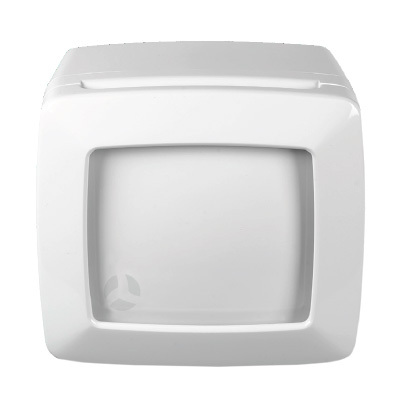 We specialise in residential ventilation including iCON, Loovents and Aidelle extractor fans. 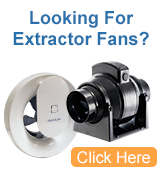 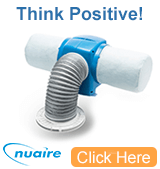 Our HVAC and industrial fans are designed for ventilation, cooling, dilution and heat recovery.